Some time ago I wrote a favorable review of the ZAGG invisibleSHIELD (for now on called Zagg Invisible Shield, oiy product names these days). It did exactly what it promised, came with a first class warranty and didn’t cost an arm and a leg. Applying it to your device could prove a little difficult but with some practice I’ve become a total pro. 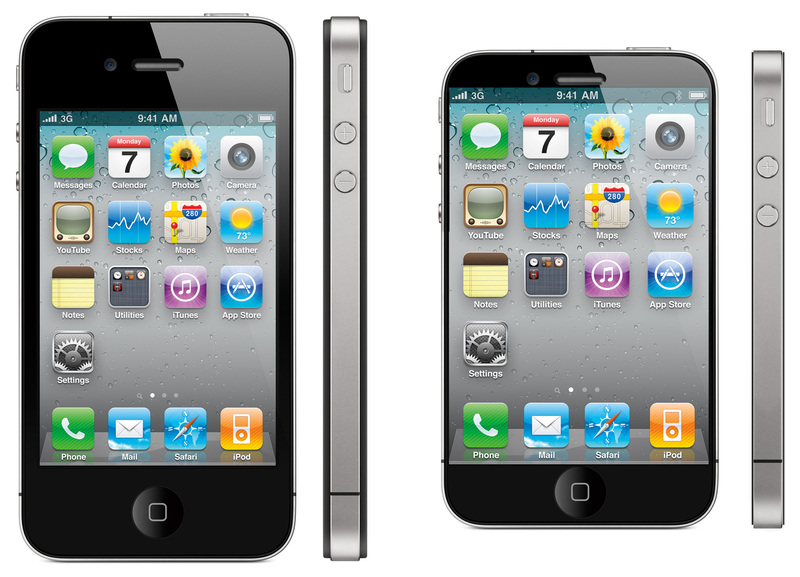 Introducing the invisibleSHIELD® EXTREME, a patented award winning, protective film for gadgets. Delivering the same premium quality as the original invisibleSHIELD, this exceptionally tough, and virtually indestructible film features a new shock resistant layer that preserves touchscreen clarity and functions. So now that we’ve all watched that video, let’s discuss. This simply cannot be possible, am I right? How can a material that’s flexible and only 0.2mm thick possibly provide this much protection? This is better than the Gorilla Glass the iPhone already has. 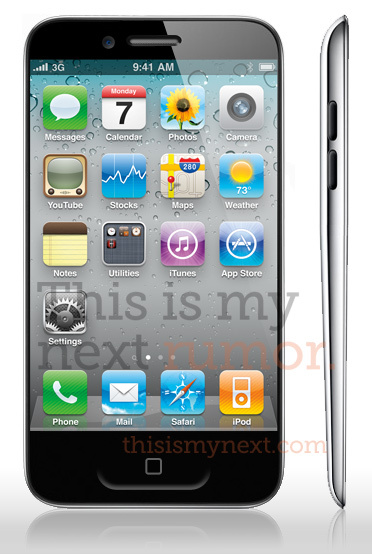 I haven’t decided if I’ll be getting the iPhone 5, but if I do, I’ll be buying this new Invisible Shield. If it is even half as good as it promises, I might start using my phone sans case. And you can be sure I’ll review it here, though there’s no way I’ll attack any of my iPhones with a hammer to test this thing. Maybe I can find cheap, dead iPhone on eBay bash. That could be fun. What do you think, could this even be possible? If it is, Otterbox should look out. 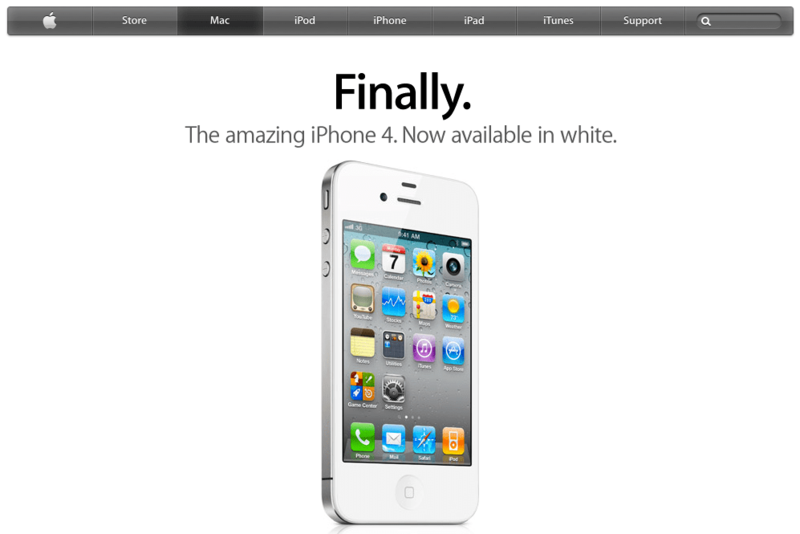 I find it pretty awesome that Apple actually is making fun of themselves on the front page of their website right now. Yeah, it might be nearly a year late but the “magical” Apple unicorn is finally available to buy. Hats off to you Apple for keeping your sense of humor, you know, the one we never thought you had. And you know the whole reason I waited from June 24th until September to get my iPhone 4 strictly because I wanted the white version. I eventually gave up and honestly don’t care. For the first time ever I own a black iPhone and my world didn’t turn upside down.